Chefware was established in North London to provide high-quality catering equipment at an affordable price and best customer service to our privilege customers. Our Products range from refrigeration to bakery, cooking equipment to knives, and every kind of gadgets and Utensils in between. We are committed to supplying a wide range of products to both commercial and domestic markets. Our product range is extensive, covering heavy duty items for bigger catering institutions such as washing machines, refrigerators and cooking machines, smaller items such as beverage machines, blenders and food preparation machines, and furniture to suit all sorts of organisations. In our regular website update, you will find a fantastic range of new, innovative yet practical products to enhance kitchens, cafes, hospitals, care homes, schools or any establishment with catering needs. At Chefware Ltd, our fast delivery promise is at the heart of the business. Delivery is free to most of the UK on orders over £100 (exc. VAT). 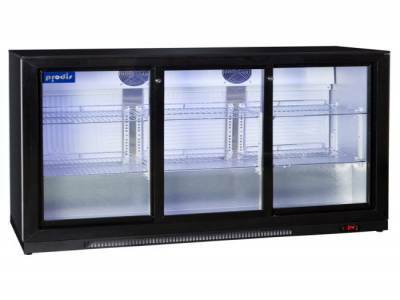 Low Prices We are committed to supplying catering equipment to all our customers at a low price. If you find a lower published price on the same terms, we will match it or make it lower. Customer Service Our specialist teams have been trained to give every call and order the attention our customers deserve. Next Day Delivery We pride ourselves on next day delivery which is free in many cases. Huge Product Range We stock thousands of products in order to fulfil our customers’ needs.